Which midsize SUV should this reader recommend to his dad? My dad wants to buy a new SUV. 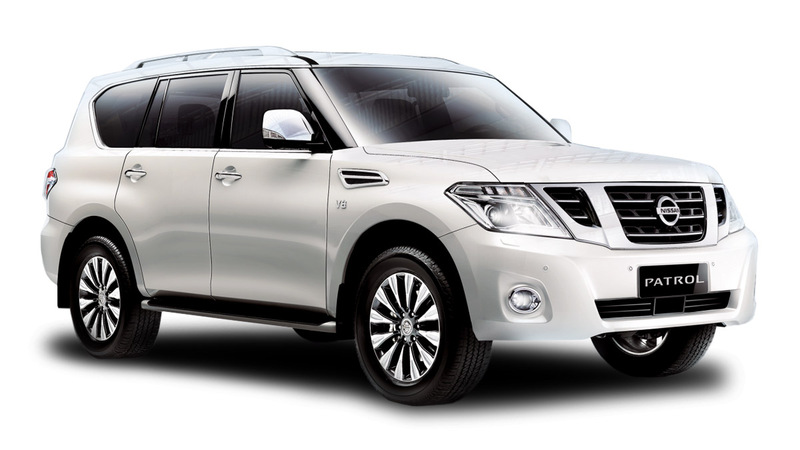 The options are a brand-new Mitsubishi Pajero or a low-mileage 2017 Nissan Patrol Safari diesel variant. Their prices are most likely the same. It is tough choosing between the two SUVs you mentioned simply because both are pretty old. It's been some time since I drove a Patrol Safari. 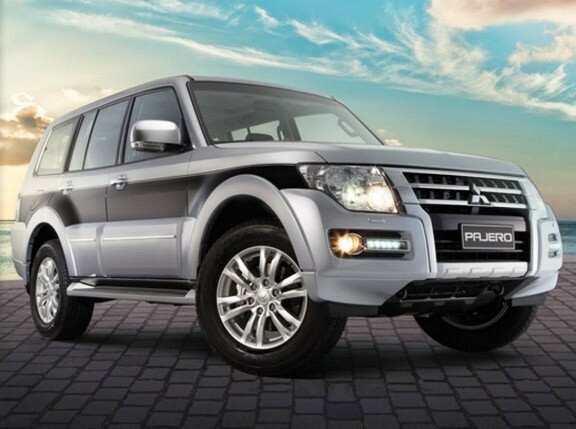 The Mitsubishi Pajero shows its age because the seating position and ergonomics are a tad below par compared to the newer crop of SUVs. I'm a big guy, so the interior door trim panel gets in the way of my knees, the footwell puts your feet in an awkward position (which is tiring on long drives), there's not enough rake, no reach adjustment for the steering column, and you sit rather upright in it. 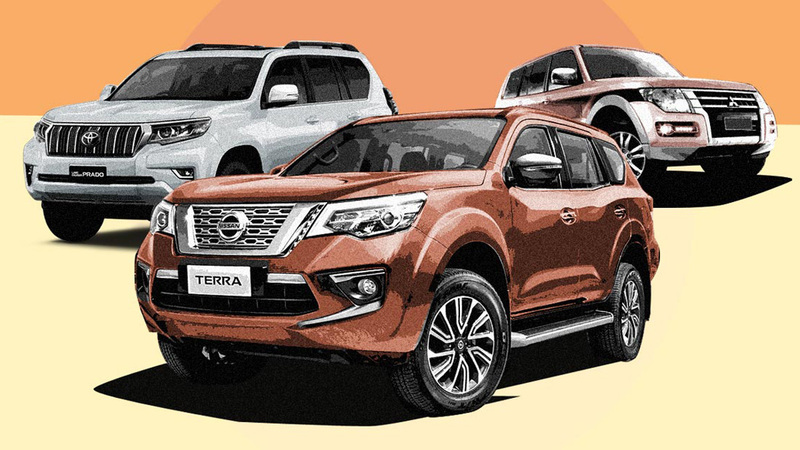 The Montero Sport, the Pajero's smaller, cheaper sibling, drives and rides better and is just as capable off-road, while being even far more capable on-road. The last time I remember driving a Nissan Patrol Safari was easily over three years ago. Though impressive when the going gets tough, if you'll be using it a lot within the city, I find it too cumbersome to drive. The engine is an old 3.0-liter four-cylinder lump attached to a four-speed automatic. Archaic, at best. 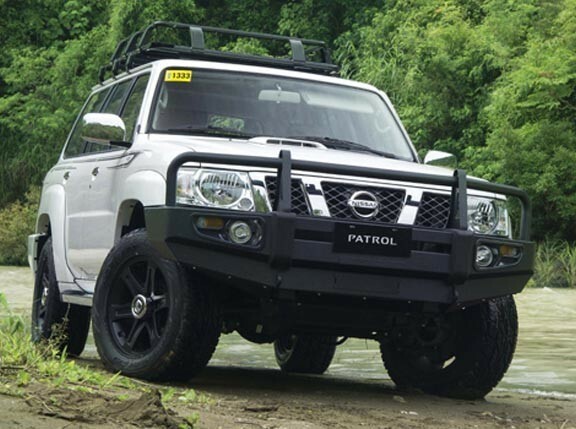 It’s capable off-road for sure, but SUVs that cost less than the Patrol Super Safari can do what it does easily, with more comfort and civility. For its asking price, I’d definitely look elsewhere. 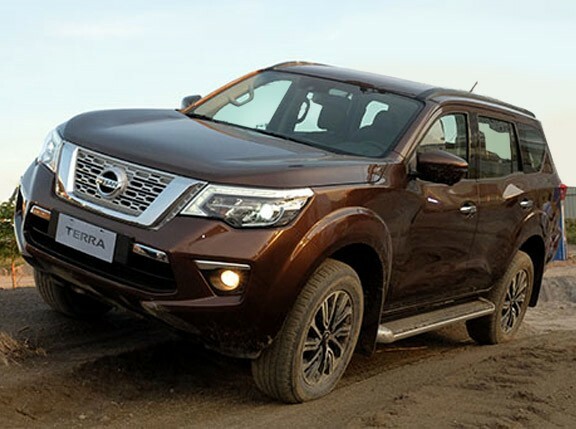 Suddenly, the Nissan Terra looks very attractive given its price, features and options. The Terra is cheaper, but far more capable, more comfortable, and newer, too! At just under the P3 million budget cap, that opens up very good, very modern, more comfortable, more fuel-efficient and critically safer SUVs. These include the Mazda CX-9, which is my favorite, most fun-to-drive and the best value-for-money option in the segment. The Honda Pilot—while over the budget but within range at P3,385,000—is a very safe bet. It drives like an American SUV, is very big and roomy inside, packed with safety features, and is surprisingly very sure-footed on light off-road trails. It's let down only by its modest ground clearance and H/T (Highway Terrain) tires. Ford's Explorer EcoBoost is a very popular choice, especially the twin-turbo V6 gasoline engine which really packs a punch. It's loaded with lots of safety gear and Ford’s impressive SYNC multimedia system, too. Lastly, you also have the option of Toyota's Land Cruiser Prado 4.0 V6 gas variant (again slightly over budget, but a solid choice nonetheless). Stylish, very capable on and off-road, and it's a Toyota. Need I say more? Of course, of all the options I listed above, only the Prado is truly capable on both paved and rough road surfaces. So the question now is where and how do you plan to use the SUV you're buying? Hope this helps! Good luck and try out every single car you have in mind before buying so you can make the best, most well-informed decision! 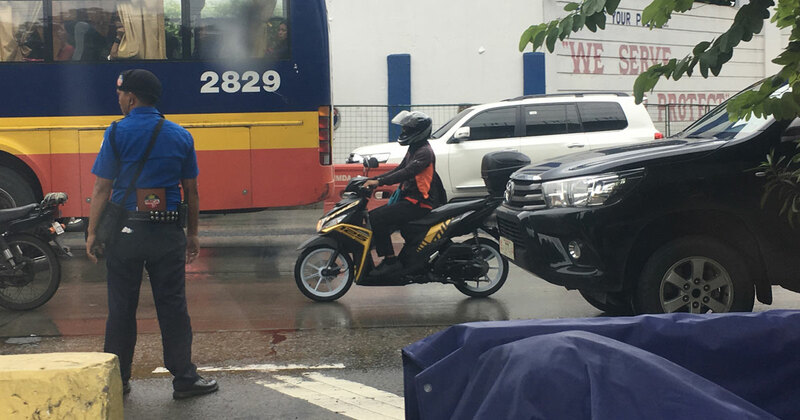 What happens when I forcefully argue with an MMDA officer?